Don’t underestimate the power of a simple investment in our septic services. We can keep your tank up and running, regardless of the size or location of your tank. Our team can arrive ASAP to perform septic inspection on your property and then determine how soon septic tank pumping needs to be provided. Don’t wait for trouble to arise; call us today to schedule your septic service now. 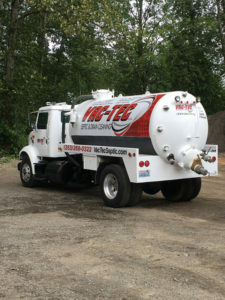 With regularly scheduled maintenance, you can guarantee that your investment in septic tank cleaning will go a long way. Add years to the life of your tank and save money on disastrous repairs for your Centralia property. Why Should Centralia Residents Choose Us for Septic Pumping? 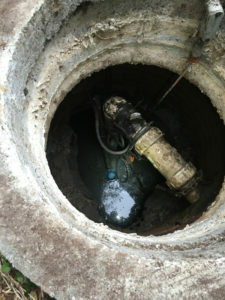 It’s not a small, DIY project, which is why so many Centralia residents use us for regularly scheduled septic pumping. 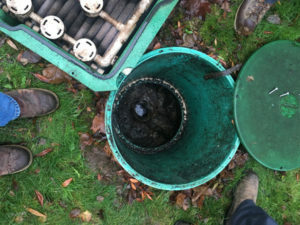 Our trained experts can assess how often you need septic pumping and can address any issues they come across during your initial inspection. Don’t trust novices or lesser known companies. Your septic tank’s function depends entirely on how well you maintain it. Centralia residents know who to call for septic tank pumping in the area. Don’t hesitate to call Vac-Tec, LLC at Tacoma – (253) 777-4887 Seattle – (206) 339-0039 Olympia – (360) 338-6686 North Dakota – (701) 566-0045 when you’re ready to schedule septic service.